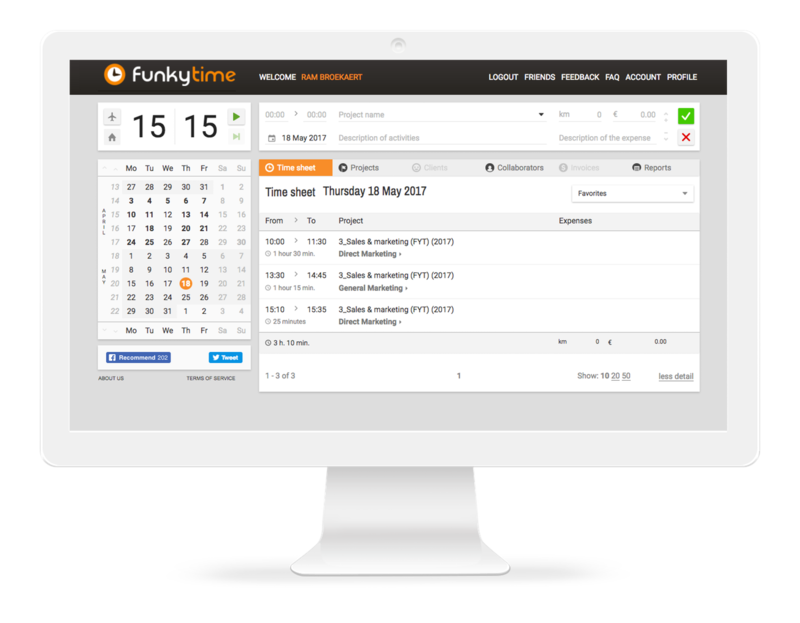 FunkyTime is a European-based software and services company. Both our online tools, as well as our coaching and consulting services bring both sides of the new working relationship much closer to one another. This way, we help “new managers” to handle hybrid teams, consisting of new workers as well as classic internal staff members. And we help all their independent professionals to have a much more funky working time, using our free apps and online tools. Get our free app, and track & trace your time & expenses, so that you will have less discussions with your clients. And learn how to focus on the real work. Project managers, COOs and business owners will gain eye-opening real-time insights on the performance of their teams and the entire business. Including detailed information on the outsiders and the insiders. We teach you how to deal with, motivate, stimulate and gain optimal performance out of your “hybrid” team, consisting of staff members and independent professionals.